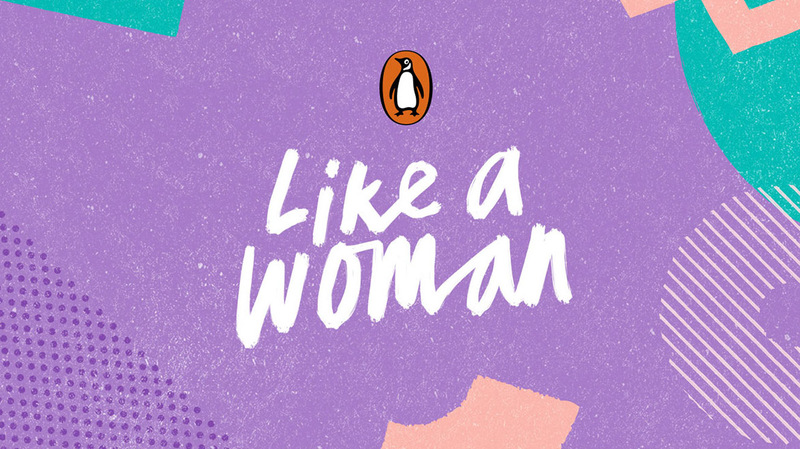 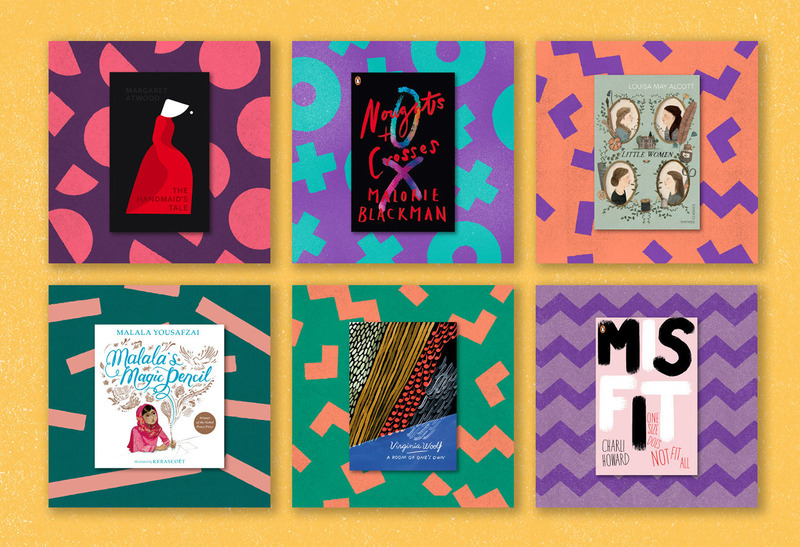 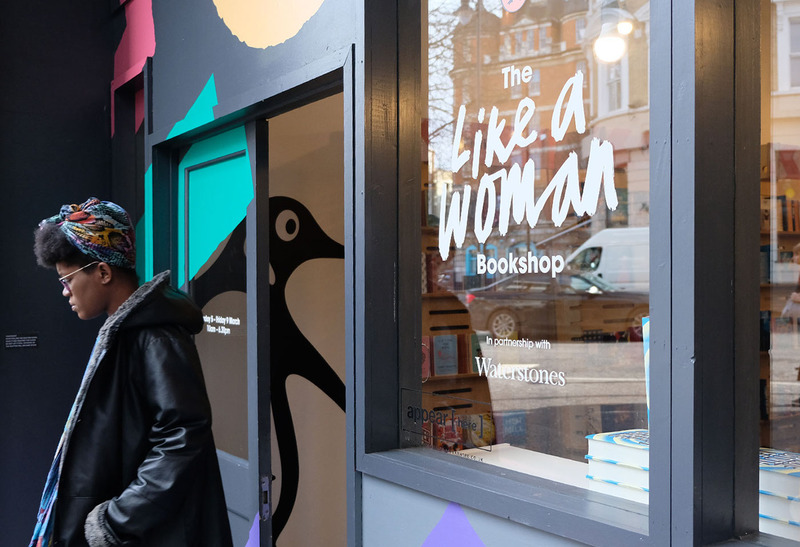 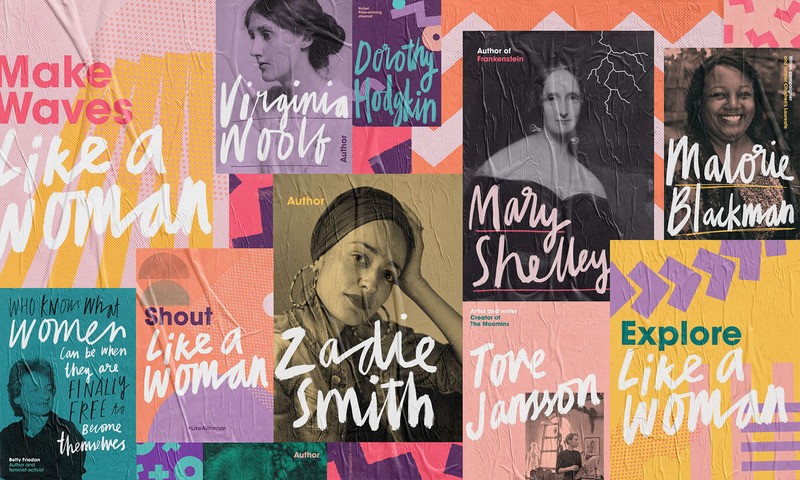 Penguin celebrated International Women’s Day with a special campaign and pop-up bookshop. 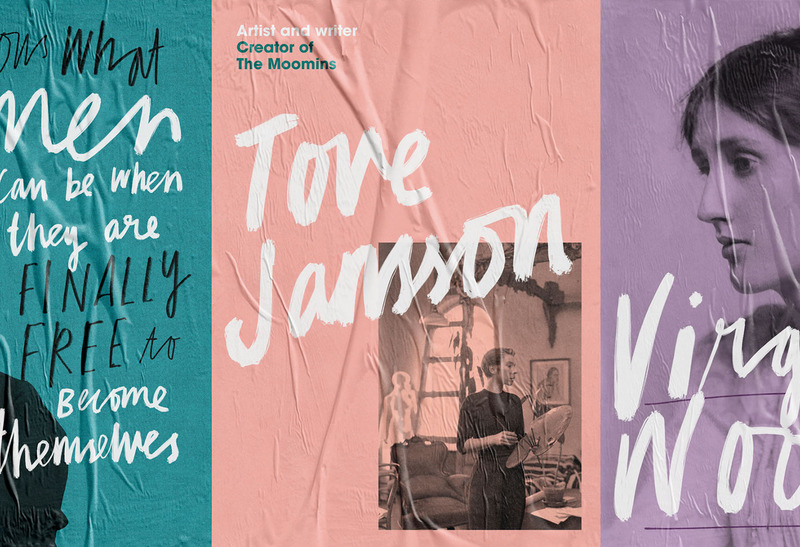 Working with their in-house creative manager, Zainab Juma, MadebyFieldWork developed the look and feel for the whole campaign. 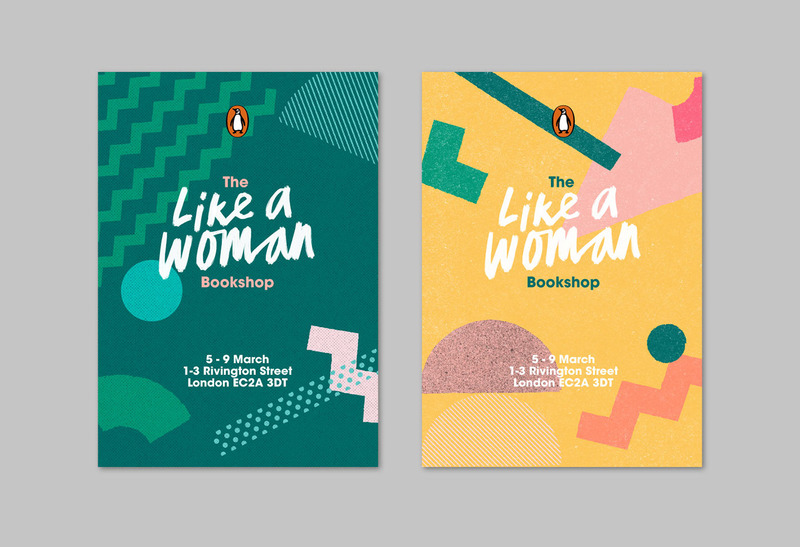 Using hand-written type we created postcards, posters, signage, and interior features for the bookshop, making the lettering and patterns for each individual piece by hand. 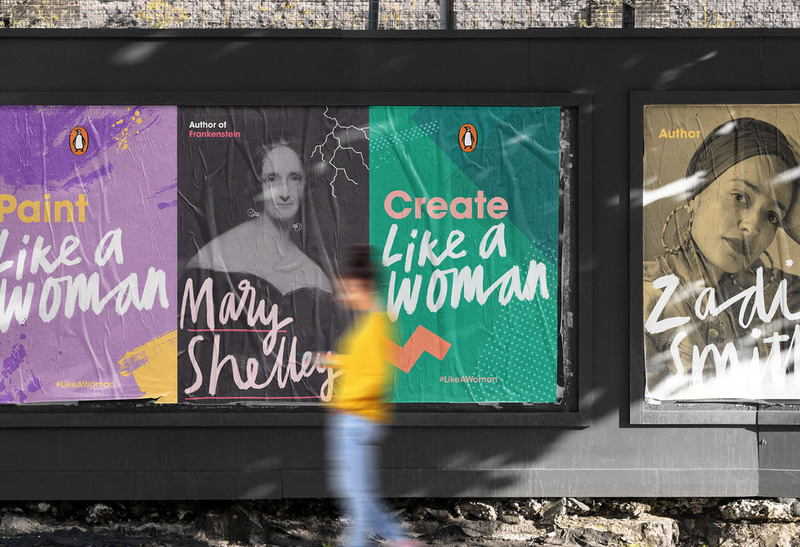 The result is a bold and colourful identity that celebrates strength and confidence.